Summary: The Supreme Court made it clear that they were not interested in hearing any arguments in their court over Colorado’s right to legalize marijuana. The Supreme Court took a stand today, declining to hear a lawsuit brought by Oklahoma and Nebraska over Colorado’s marijuana laws. 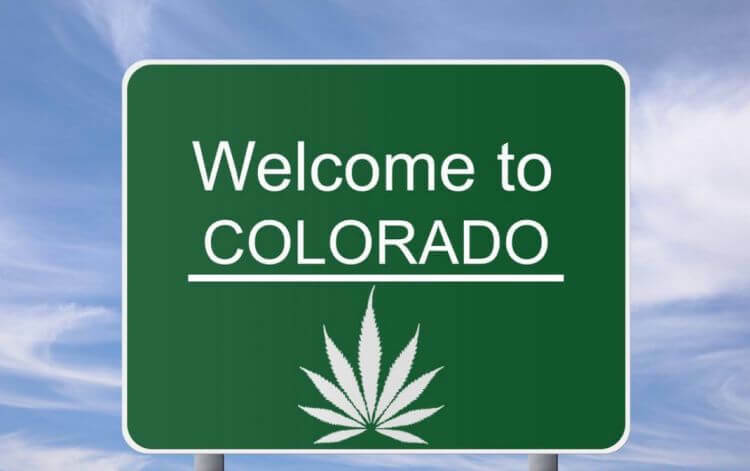 The lawsuit could have stopped the legal marijuana abilities of Colorado but opponents of nationally legalizing marijuana are undeterred. The Supreme Court voted 6-2 to dismiss the case. 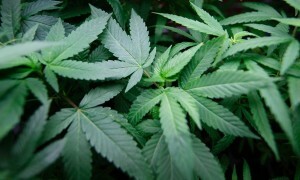 Read Colorado Supreme Court to Decide Whether Marijuana Use is Lawful to learn more. 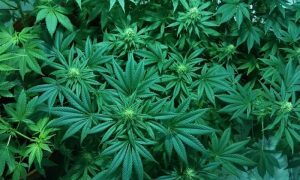 Nebraska Attorney General Doug Peterson worked with Oklahoma to challenge the marijuana legalization network in Colorado, claiming that their laws were causing marijuana to flow across the border into their states and creating problems for law enforcement agencies. Read Anti-Pot Sheriffs Hope to Reinstate Marijuana Prohibition in Colorado. See Colorado Working to Produce More Legal Marijuana. 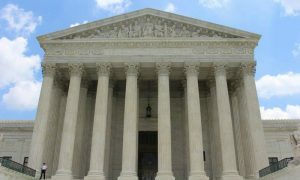 Even the U.S. Justice Department asked the Supreme Court last December to throw the lawsuit out. “The Supreme Court’s rejection of this misguided effort to undo cautious and effective state-level regulation of marijuana is excellent news for the many other states looking to adopt similar reforms in 2016 and beyond,” explains the director of the office of legal affairs at the Drug Policy Alliance Tamar Todd.